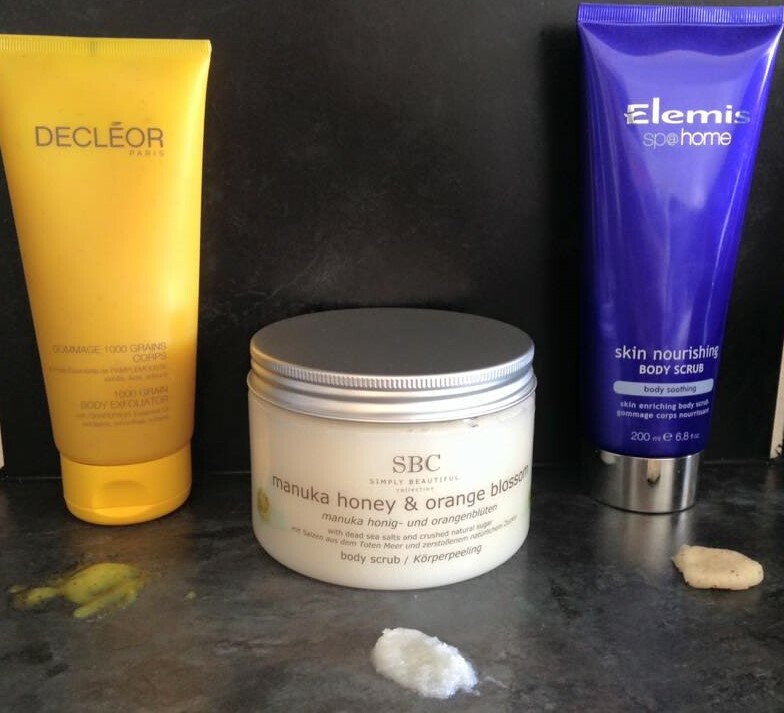 Body scrubs…do you use them? If not maybe now is the time for you to start thinking about them. Body scrubbing is so good for the skin, it flushes out toxins, removes old horrible, dead skin cells, takes off faux tan, moisturisers and all sorts of lotions and potions. They really do make our skin look as clean, soft and smooth as possible.Its great to keep up with body scrubs all year round but in order to keep skin, summer ready, at least twice a week is needed in my opinion. If you use faux tan then body scrubbing is a must as your skin needs to be really soft and smooth so as not to create any “tide” marks. Choosing the correct body scrub though, can be a challenge. Some may be far to course, making the whole ” cleansing” ritual a rather painful experience. It is so quick and easy to do in the shower and some are fab to do in the bath, allowing a little more time for oils to sink in and skin to become beautifully soft. Salt based scrubs are fab for detoxifying and healing the skin, coarse scrubs are great around feet and knees, but not on sensitive skin as it really will hurt. Always make sure your skin is wet and has been, for a good 5 minutes or so to allow the skin to soften. Working in a circular motion from my feet upwards,i massage gently over my body, paying particular attention to hips and thighs, elbows and knees. Afterwards rinse off with warm water and enjoy soft beautiful skin. I always Apply my favourite body oil as this will really sinks into the skin. Here are some body scrubs that I have tried and I enjoy all of them for different reasons listed below. 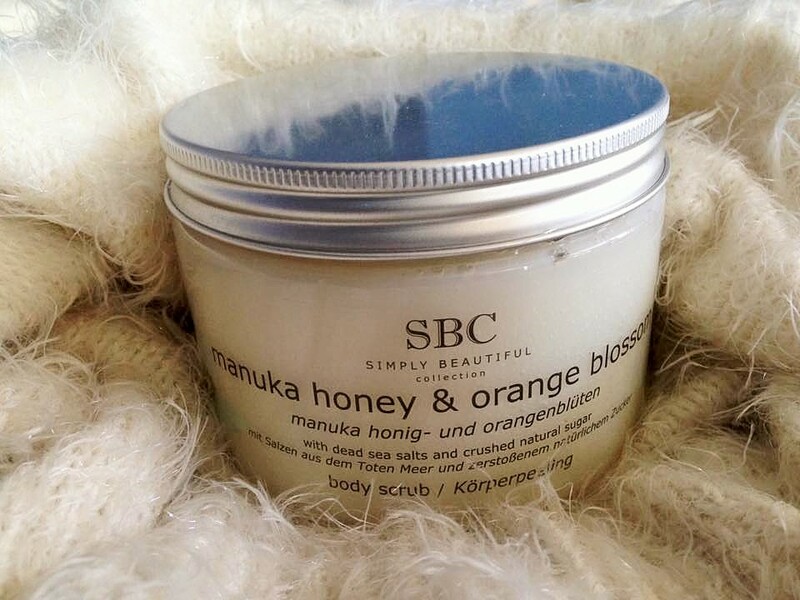 *SBC Manuka Honey & Orange Blossom Body Scrub. I love SBC products, as I have mentioned previously in blogs HERE and HERE, they really are an amazing British Brand. 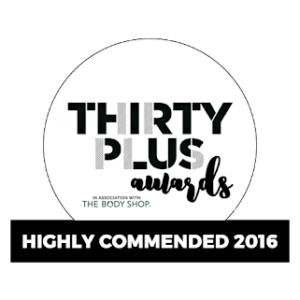 I love that you can be prescriptive with their products, choosing exactly what you need at the right time, for your body. This gorgeous scrub is amazing for delicate skin that needs a little more attention, so if you have sensitive or mature skin its fab. 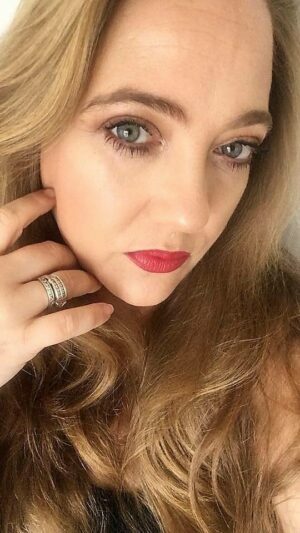 I am 40 and have started to become more aware of which products I enjoy using and which are kinder to my skin. This is perfect. Firstly the tub is Huge and you really do not need to use too much so it lasts a while. Containing Dead Sea Salt, Crushed natural Sugar and Manuka Honey from New Zealand, this scrub really leaves you feeling like you have been wrapped in a clean, Honey Hug haha. The Vitamin E does an amazing job of smoothing the skin, along with the Sweet Almond Oil and beautiful Orange Blossom. At first you can feel the sugar, but it quickly melts into the skin giving you a good exfoliation and leaving a lovely oil. When you rinse away the scrub and dirt you are left with the most beautiful, soft, moisturised skin with a deliciously, comforting scent. This is definitely my evening Body scrub as it leaves me feeling clean and calm. This is part of the beautiful Honey range that SBC have just launch ( blog to follow). 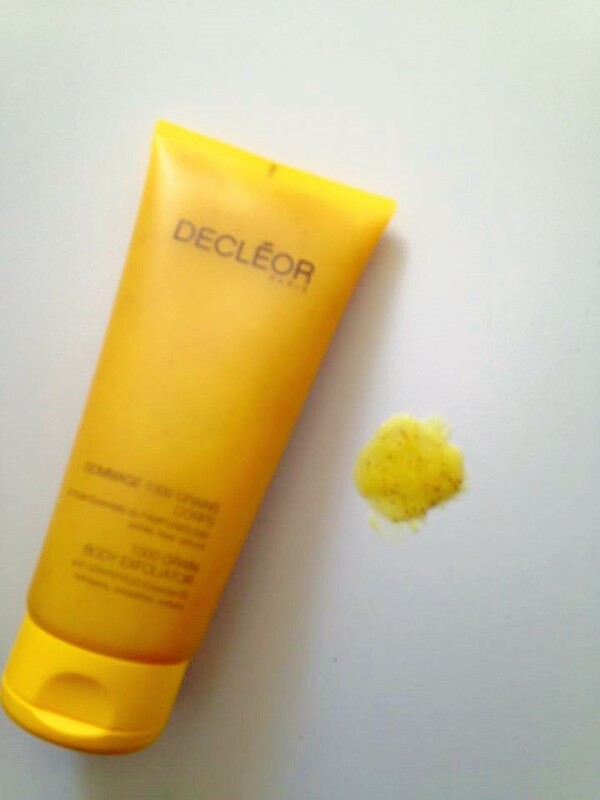 Decleor Gommage 1000 Grains Body Exfoliator – Wow, This is beautiful! If you are used to Decleor you will know that they pride themselves on their beautifully decadent aromatherapy treatments. This scrub is up there as my spa ritual scrub. I use this when I am about to have a bath as the application is a little different and I love the feeling of it. Apply this scrub to DRY skin, before you get into the bath or shower, use circular movements and gently rub it into the skin, paying particular attention to knees and heels. 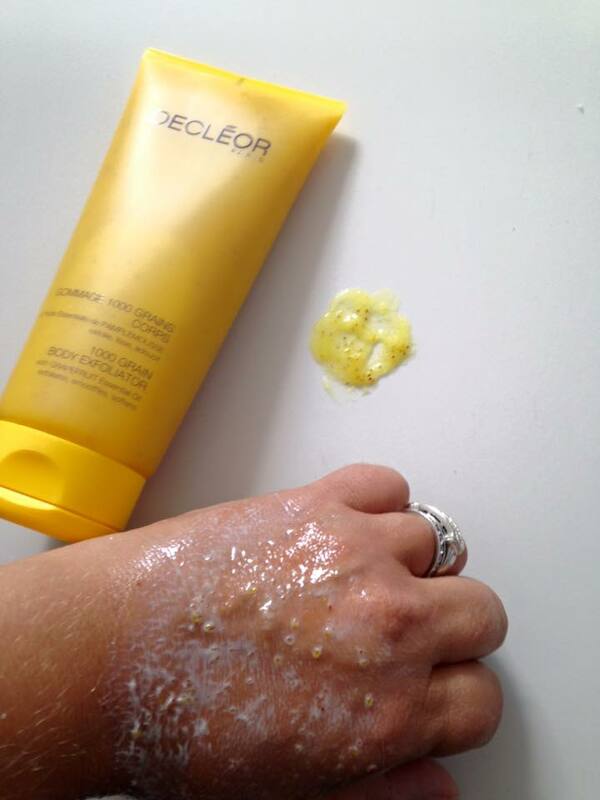 Don’t panic about applying it to dry skin as it really is a soft gentle exfoliator due to the Pearl Sugar ( which even sounds beautiful ) and Argan Shell. 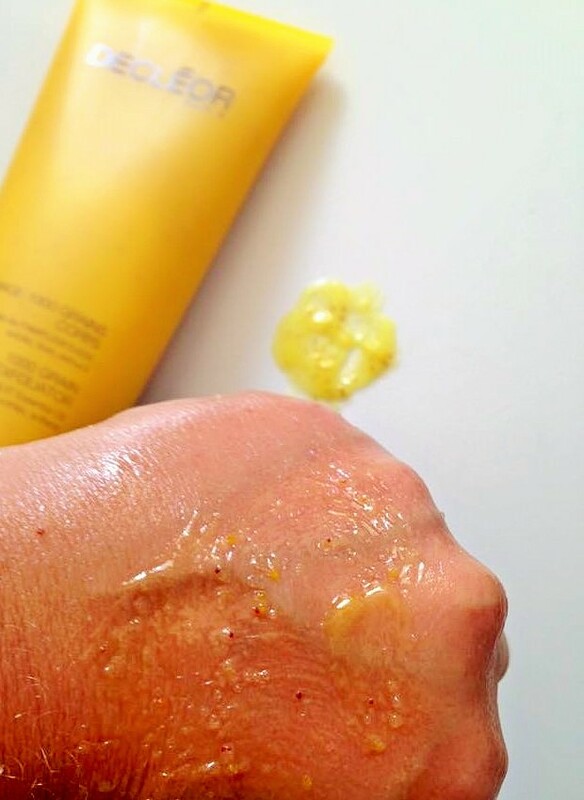 The most amazingly uplifting smell hits you as soon as you begin applying this gel and it is gorgeous, Orange Peel with Fruits acids Grape, Pineapple and Passion fruit, begin nibbling away at the dead, rough,horrible skin. The next step having gently massaged into the body is to step into the bath or shower, Straight away the exfoliator turns to a beautiful oil then immediately to a beautiful milk! It really is lovely, I continue to massage this milk into my body and relax in the bath and breathe in the gorgeous aroma. Skin, feels amazingly soft after use, ready for beautiful oils and suddenly…its time to get those legs out! 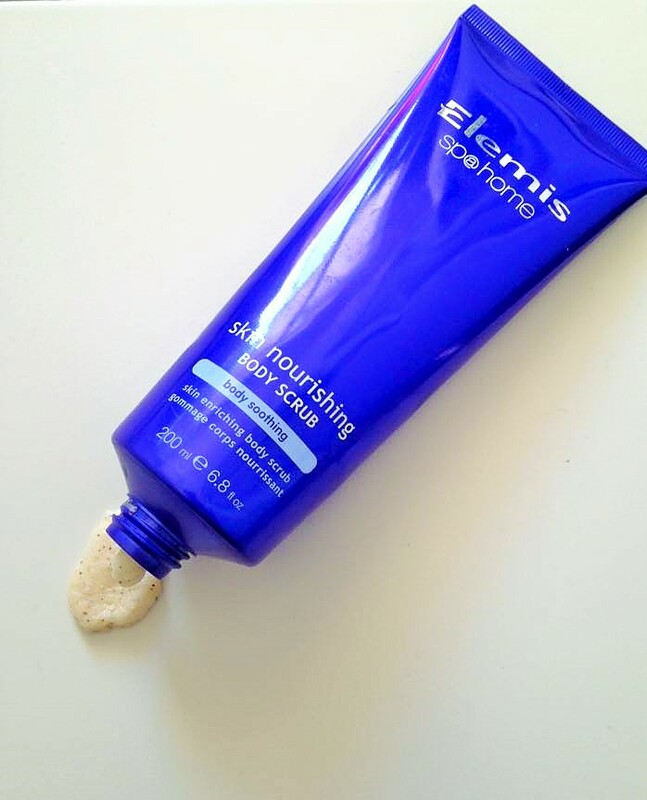 Elemis Spa Home Skin Nourishing Body Scrub – A beautiful spa experience in a scrub! 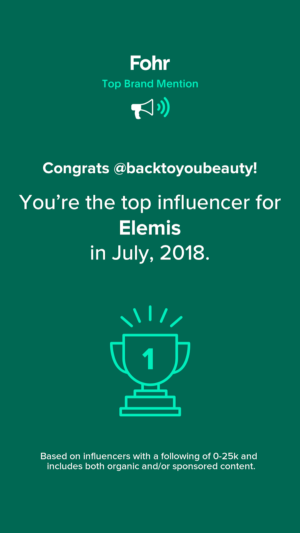 If you love Elemis Milk Bath I really think you will love this scrub. 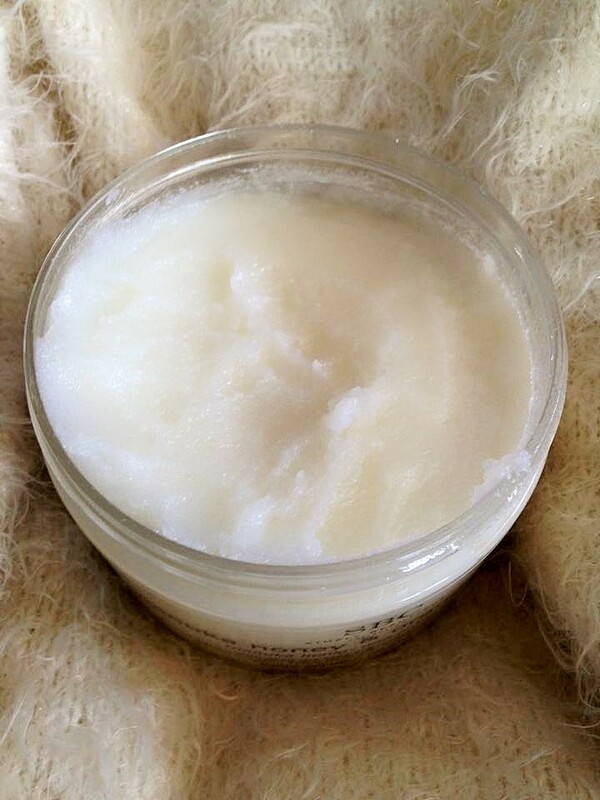 This beautiful, creamy scrub, has that little bit extra, so when I really need a good cleanse or if I have been lazy and not exfoliated for a while, I reach for this. Fabulous to use after faux tan as it work amazing around ankles and knees, I feel really buffed and polished after using this. The natural exfoliators included are rice and macadamia nut and they show through as tiny “dots in the snow”. Oats have fantastic healing and softening properties too and this scrub makes a beautiful foot treatment. My skin feels like velvet after this beautiful scrub. Elemis blog HERE and HERE. 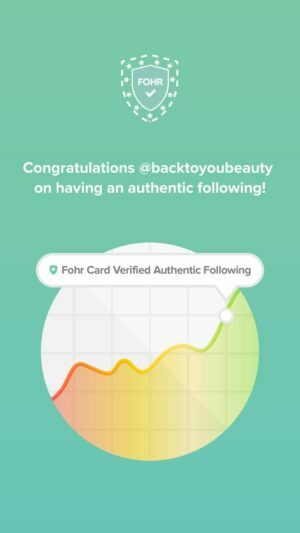 Thank you for reading this blog, I would love to hear your thoughts. Let me know which Body Scrubs you enjoy, below. "Want perfect looking summer legs? This Works………"